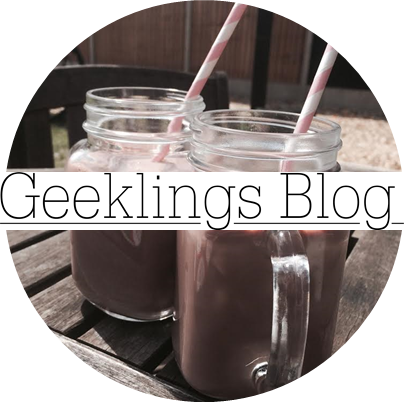 Geeklings Blog x: Eleanor and Park: Book Review/Chat Thing! The story follows the two characters (what a surprise that their names are Eleanor and Park!) and their lives both at school and at home. 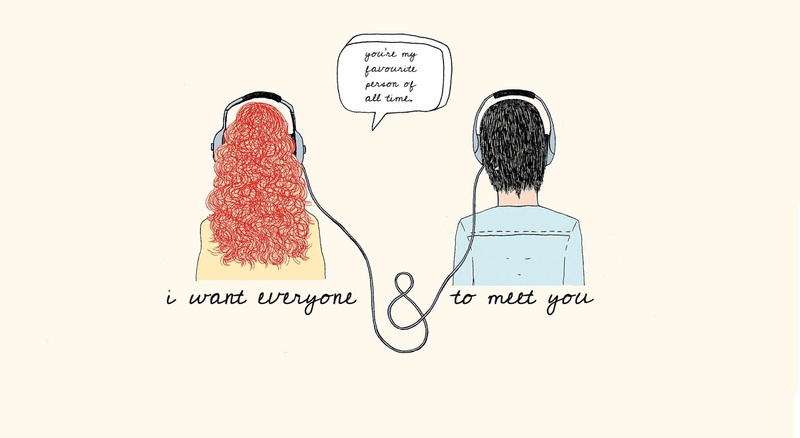 The book cleverly alternates between narrative, sometimes it is Eleanor and sometimes Park telling their story- sometimes overlapping the same moment or speaking about their private lives. Park saves Eleanor from a lot of embarrassment when he snaps at her to sit next to him on the school bus, forgetting the fact that his friends might pick him up on it. Eleanor comes from a hard life, a dad which abuses her mother and is a dangerous criminal, multiple siblings which sleep in her room, and living off little money with little privacy of her own. Park comes from quite a good background compared to Eleanor but faces his won struggles with a family from Korea and a dad which pressurises him to drive and excel in his martial arts. 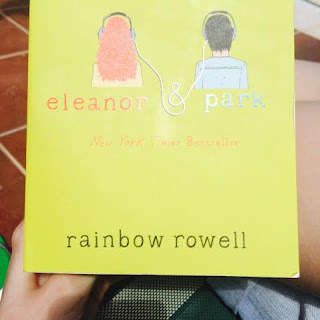 From Eleanor, with her patched clothes with buttons and badges, and ties in her fiery curly hair leaning over to read Park's comics, to sharing mix tapes and meeting the parents you follow their really sweet and cute journey with beautiful quotes along the way. At the point where both of the characters said 'Saturdays are the worst' I think I felt my heart melt! Whilst tackling serious issues, as mentioned above, the book is actually a lovely, lovely read and has some really humorous phrases and moments where I actually laughed out loud (Lolled!). Swearing which I've read there has been a big hoo-ha over, does appear quite a lot but if you are a mature reader, you do not mind it at all- in fact most times when you come across swearing Eleanor is talking about how she hates the words. It does have a fairly open ending, and quite an unexpected yet brutally truthful ending. If you have already read the book and want to find out the words I settled on scroll way down to the bottom of the post to see! It's definitely a rollercoaster ride, but it is such a good book, my new second favourite in fact and so I 100% recommend it.